I tried this Beef Stroganoff recipe. It really wasn’t good. IT didn’t even taste like beef stroganoff. 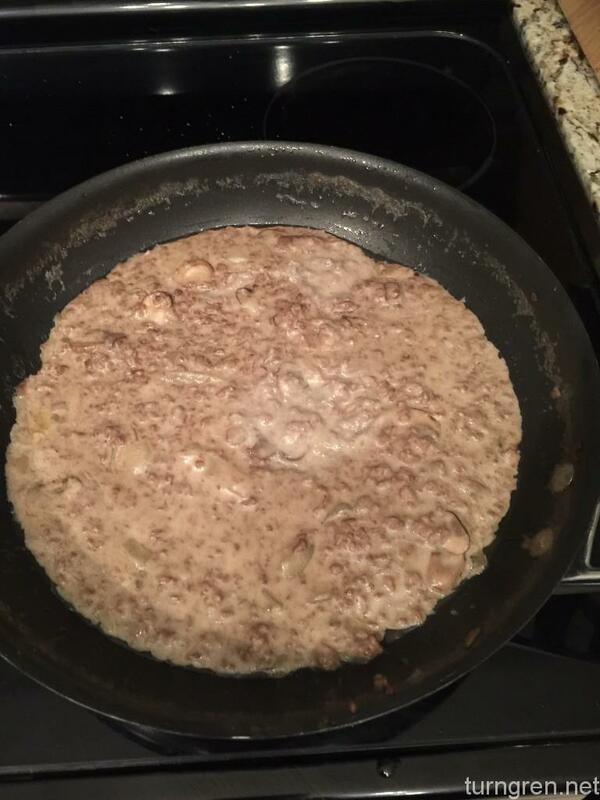 We were in a little bit of a rush and I didn’t have time to make some tender, slow cooked beef tips so I tried the ground beef recipe…well…basically it meant we ended up paying about $20 for ingredients to make something that was similar to, but not as good as hamburger helper. It didn’t even look appetizing. 1/10 do not want. Previous Previous post: Birthday Cake! Next Next post: New Thinkpad! Fedora 21! Manual Settings!